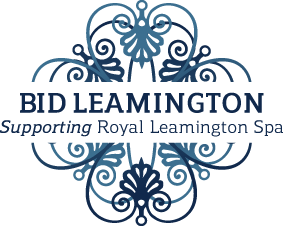 After 10 years BID Leamington is firmly established as the voice of business and is viewed as an influencer, shaping how the town changes. We have the expertise and passion to represent business interests on a wide range of issues locally and nationally. In the face of significant change, we will guide and champion the right kind of investment, seize opportunities, mitigate issues and work to ensure business interests are given full consideration. We will monitor the town’s health, ensure regulations are fit for purpose and readily embrace challenges to defend the town from development threats. Over the next five years, BID Leamington will deliver projects under the following project areas. Further details can be found in the 2018 -2023 Business Plan.